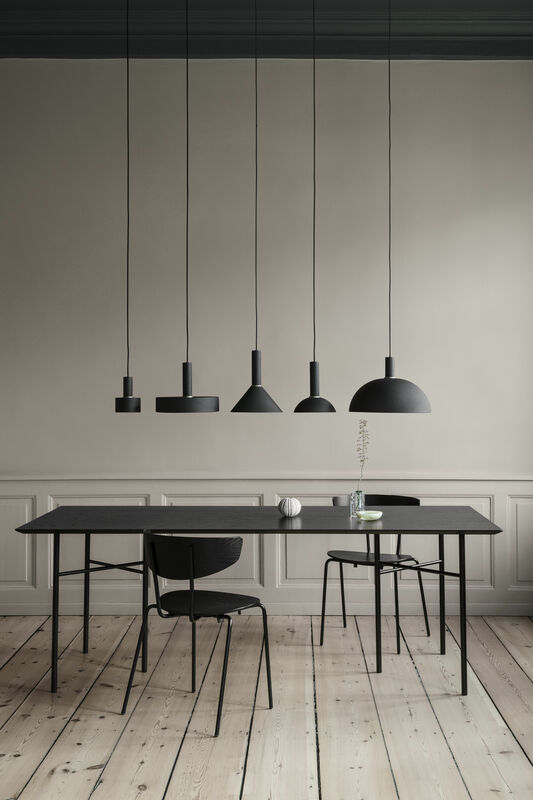 The Collect collection enables you to create your own pendant by mixing interchangeable parts. Collect includes different lamp shades to combine with fabric cables, ending in pretty metal sockets. The graphic shapes combine and mirror each other to create retro and sculptural suspensions. We love the range of colours and ultra-trendy materials, from powder pink to brass. 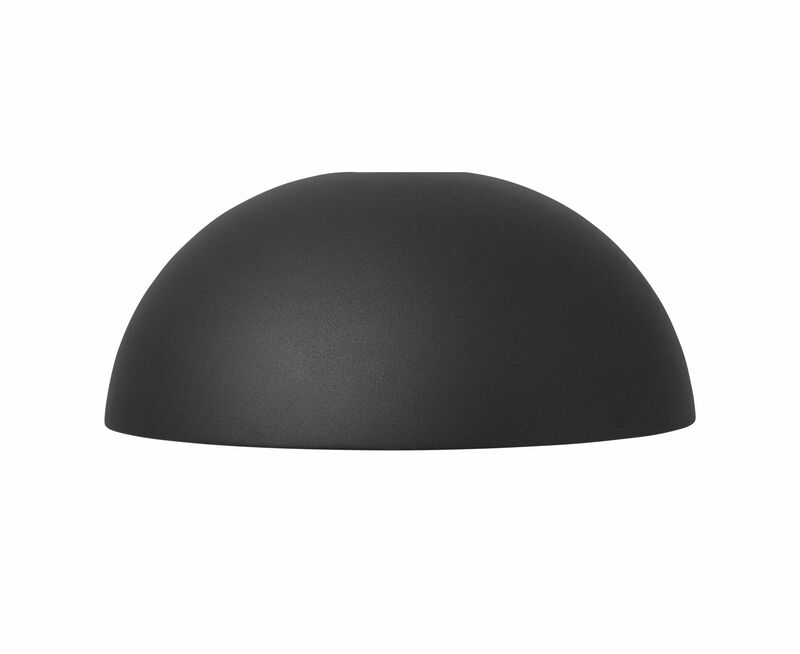 This Dôme lampshade is a classic shape, draped in superb mat black. This lampshade is adapted to the Collect cable+socket sets sold separately.